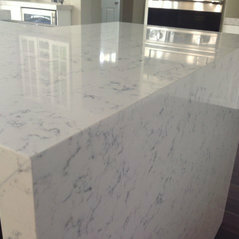 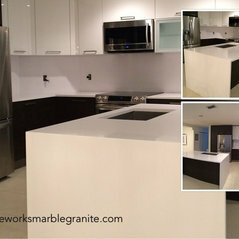 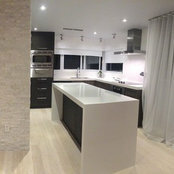 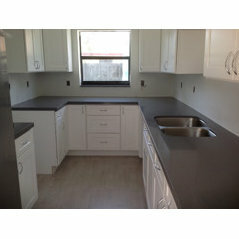 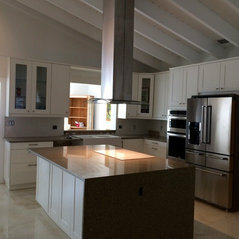 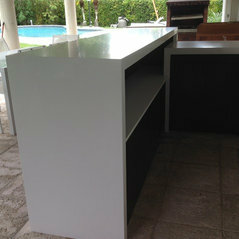 Stone Works Marble & Granite, is a Miami based Countertop fabrication company. 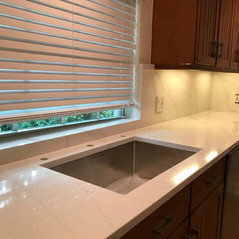 Family owned in business since 2006, we service Miami and Broward County, Florida. 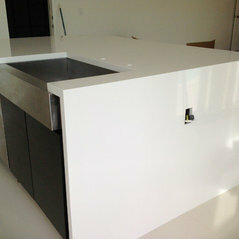 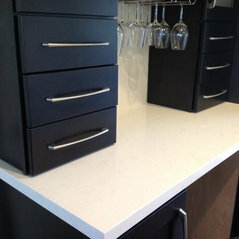 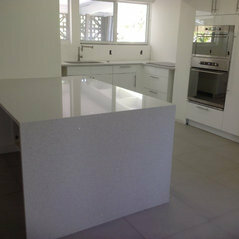 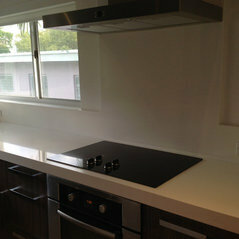 Working with the best Quartz brands in the industry CaesarStone, Silestone by Consentino, Cambria and Compac Quartz. 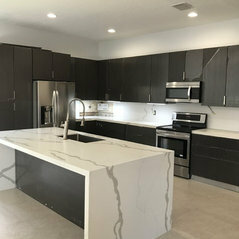 Sebastian delivered as promised. 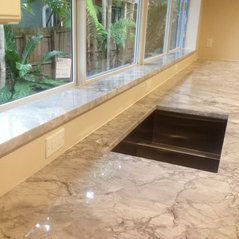 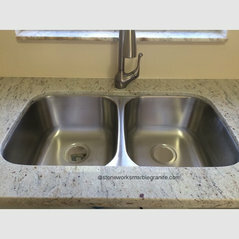 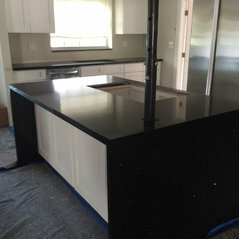 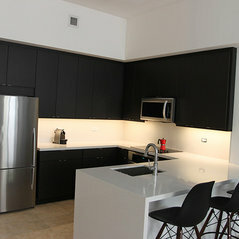 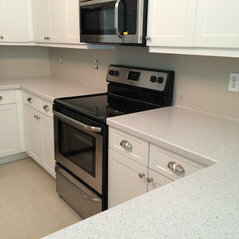 Our counter tops look great and every compliments how they look. 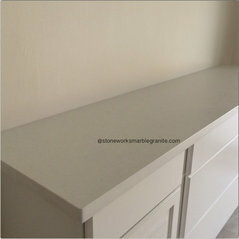 I would highly recommend Stone Works Marble & Granite. 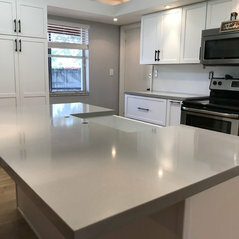 Commented: Hi what color quartz is this?This color is Moon from Compac Quartz. 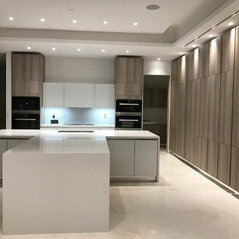 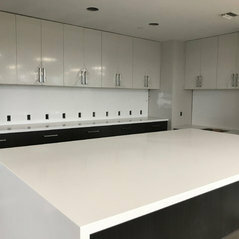 Commented: Counter topsBy the look of it I think might be a Calacatta or Statuario granite yet it might be Quartz, the lighting makes it hard to tell.